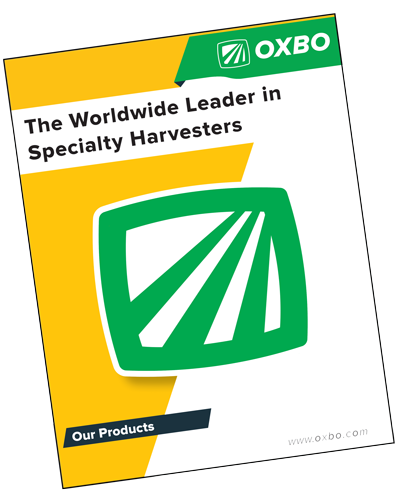 For over 25 years coffee growers around the world have turned to the reliable performance of the Oxbo 9220. The new 9240 has proven to deliver quality coffee, high productivity, increased capacity while reducing labor costs and improving operator comfort. Introducing the latest addition to the Sprayer and Spreader line, the Oxbo 5105, 5-wheel spreader. 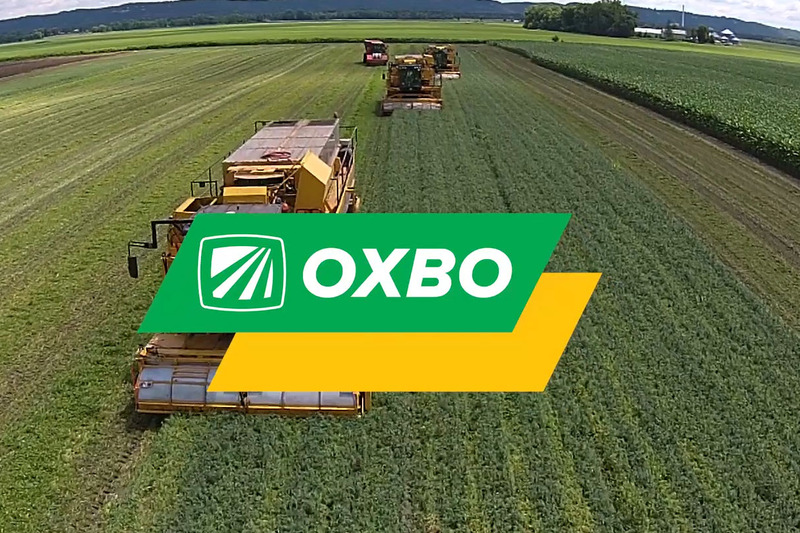 Oxbo is providing nutrient management with a new level of excellence!